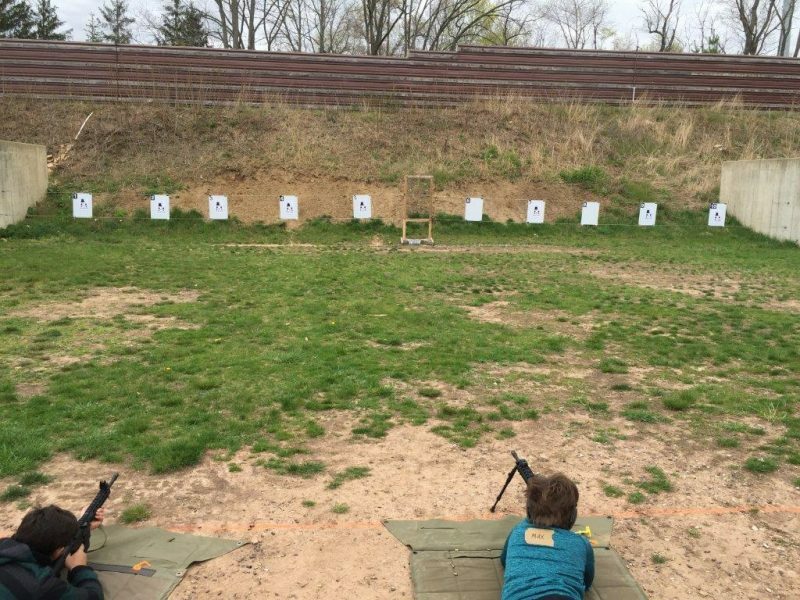 In March the Pennsylvania Revere’s Riders crew ran a basic rifle event for eight students. 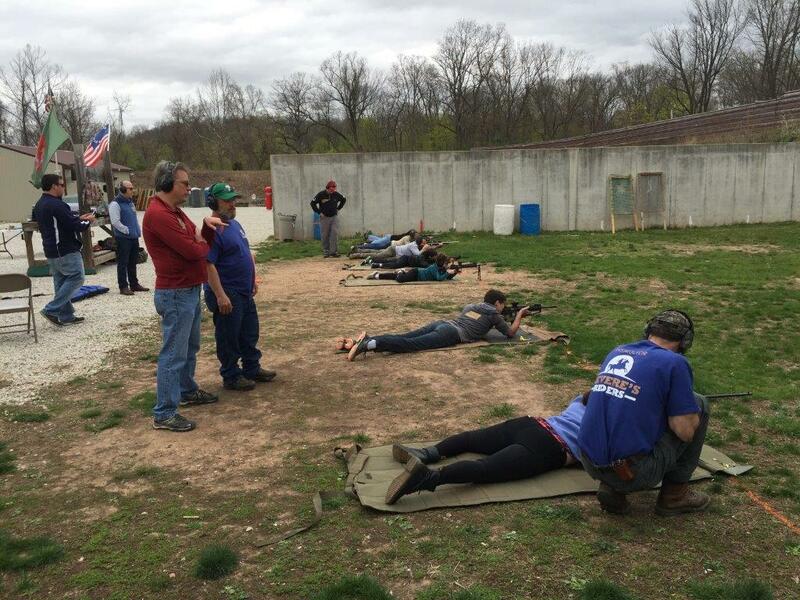 With four instructors we boasted a 2:1 coach to shooter ratio, ensuring everyone got lots of fine tuning and attention. The crowd spanned juniors to “dangerous old men” and plenty of students of all ages in the middle. 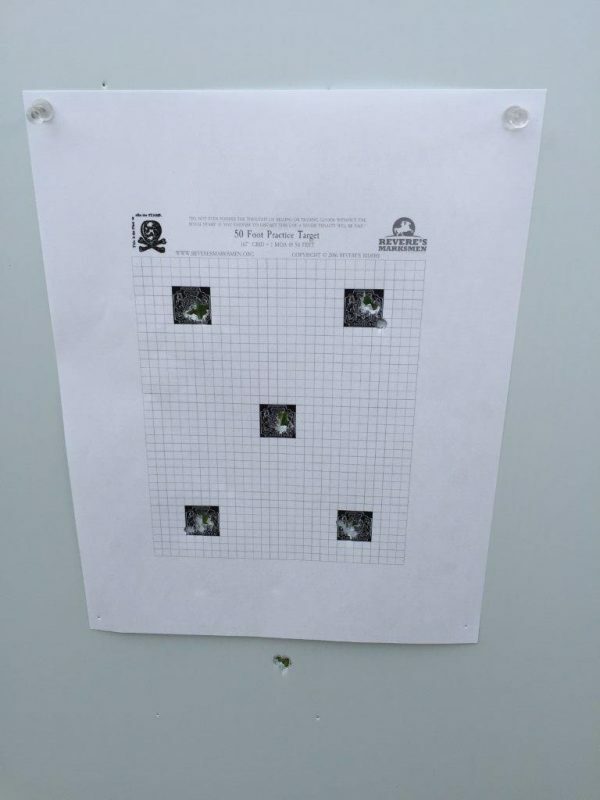 One of our shooters cleared Morgan’s 13 and shot a master score of 49/50! Students also got to shoot a reproduction Elliot .62 cal pistol which gave an idea of how muzzle loading black powder firearms function and feel, bringing history alive. Everyone learned a ton and we had a safe day. 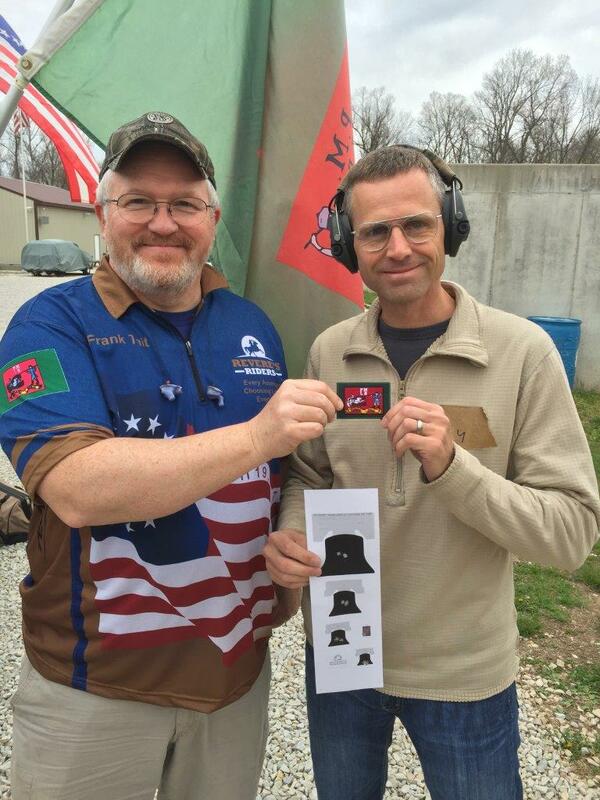 We followed that event up with a great event in April to celebrate Patriot’s Day. 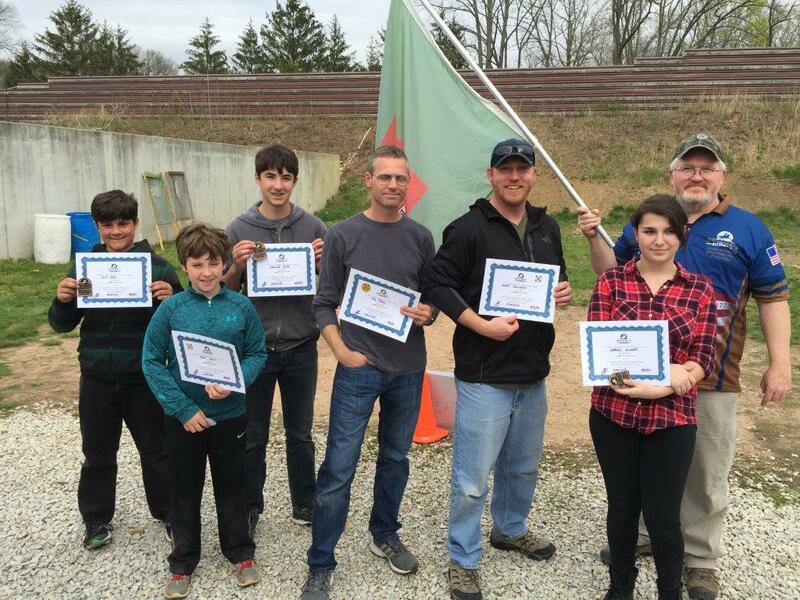 Eight shooters to include four juniors joined us for a great day full of marksmanship, history, and civic engagement. What a way to commemorate Paul Revere’s famous ride! Check out one of our upcoming events nationwide or with the Pennsylvania team! Lots of learning at this event! 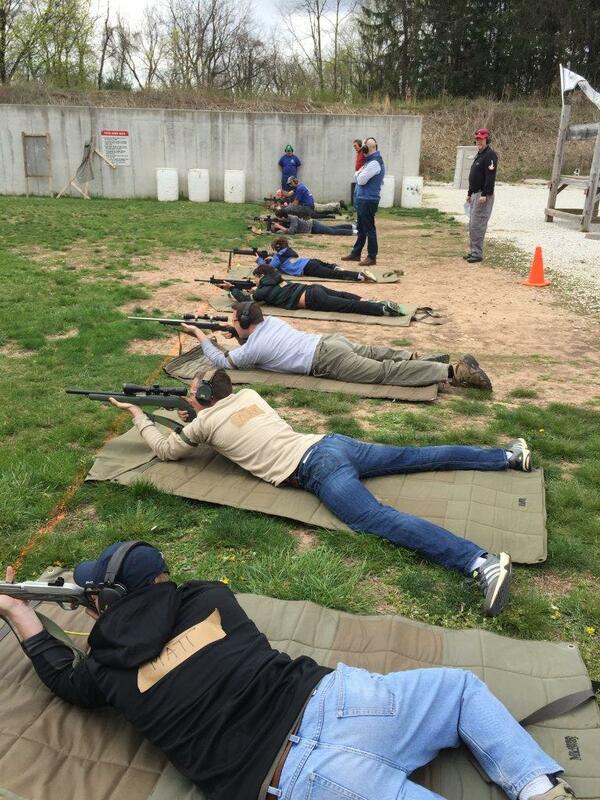 Fine tuning the prone unsupported position. Clearing Morgan’s 13 is no mean feat! Each of these squares is 1″, shot from 1000″ distant!